Who said ice has to be normal and plain? 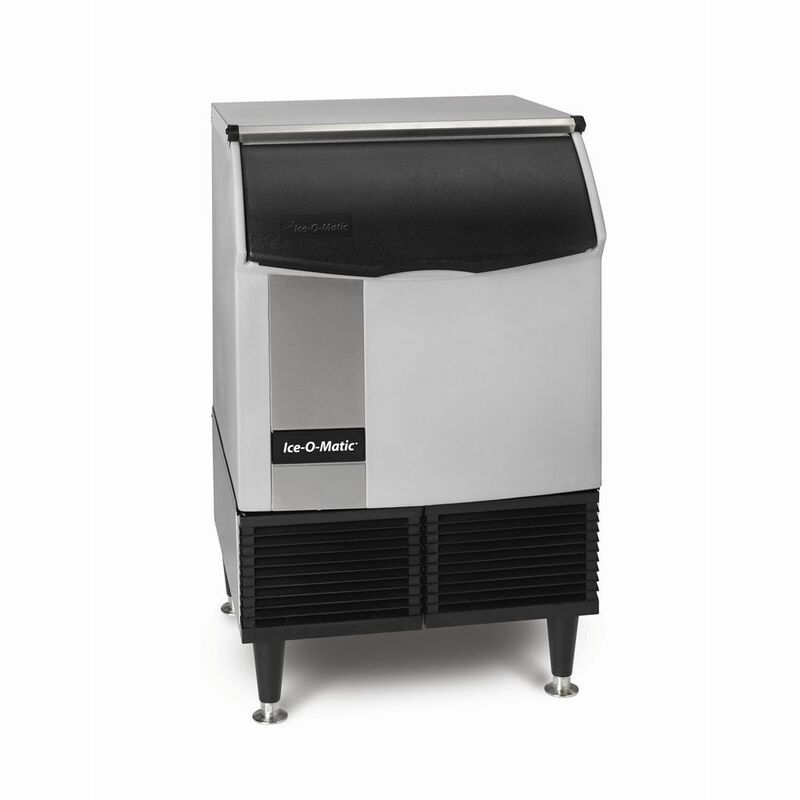 With today’s innovative Ice Machines, you can select a variety of different shapes, sizes, and textures of ice depending on your business’s specific needs. Please note, that while similar in type, different manufacturers have different names for their ice. makes it perfect for packed lunches, as well as drinks. Half Dice/Cube… This type of ice is hard, clear cubes with a unique “rhomboid” shape. As their name implies, they are half the size of Dice/Cube Ice. They are also the most popular form of ice, with nearly 70% of all businesses utilizing them. Nugget/Pearl… Nugget/Pearl Ice is the preferred type of ice for hospitals since they are easy to chew but hard enough to dispense without hand scooping. They also work well in mixed drinks. Restaurants should also consider using Nugget/Pearl Ice because they cost substantially less to make than Dice/Cube Ice. Flake… Flake Ice are small and soft with 73% ice to water ratio. Perfect for presentation, businesses that use buffet cases or tables to display salads, seafood, produce, and other delicate products will love Flake Ice since they will not bruise the product. You can also use scoop Flake Ice into drinks. Another unique use of Flake Ice is to use it at bakeries to chill extremely hot dough quickly. Tubular… Tubular Ice is more of a designer ice that one would find in cocktail and tropical drinks at resorts. They have a cylindrical soft texture, making them excellent for cooling. Crushed… Dice or Half-Dice cubes are crushed into small pieces using an Ice Machine and a beverage dispenser equipped with an ice crusher. Only Manitowoc makes this type of machine. Perfect for slushie drinks. Manitowoc ice machine and a Servend beverage dispenser equipped with icepic. Gourmet… Gourmet Ice is hard, clear, individual ice cubes with an octagon shape. Because of its clarity, they are often used in upscale establishments to chill high-end liquor, alcohol, and mixed drinks.